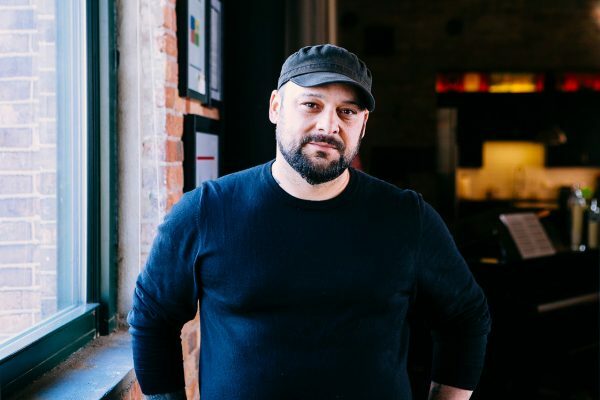 Christian Picciolini is an award-winning television producer, a public speaker, author, peace advocate, and a reformed violent extremist. His life’s work bears witness to an ongoing and profound need to atone for a grisly past, and an urgency to make something good of his time on this planet by contributing to the greater good. After leaving the violent hate movement he helped create during his youth, he began the painstaking process of rebuilding his life. While working for IBM, Christian earned a degree in international relations from DePaul University, and later began his own global media firm. Christian now leads the Free Radicals Project, the world’s first global extremism disengagement platform. He has helped over 100 people disengage from hate groups. Christian’s involvement in the early American skinhead movement is chronicled in his memoir White American Youth: My Descent into America’s Most Violent Hate Movement—and How I Got Out (Hachette, 2018). Christian is co-developing a television documentary series based on his work helping people disengage from violent ideologies. Class Registration Full for Picciolini. Waitlist Started! Please join us here at the VHM for a fruitful and valuable conversation followed by a lunch for your students. We are currently at capacity for students but we welcome teachers to add their class to our waitlist for the event. Contact our Director of Education, Megan Ferenczy if you are interested in adding your class to the waitlist.